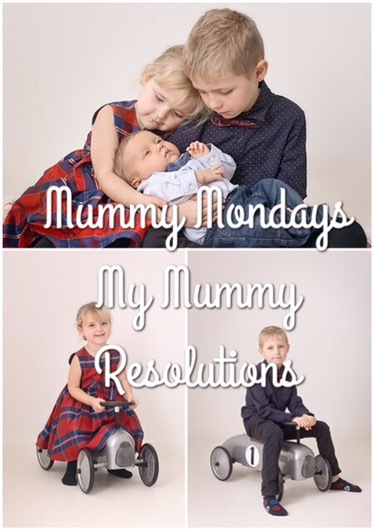 So I’ve already covered my 2017 resolutions, but what about those changes specific to being a better mummy to my three children? At the start of 2016 I made a resolution to spend more time with my children, to put them first and I believe I started the year off well. I quit my very stressful job and took a new one which was part time hours and allowed me to do the school run and have more time with the kids. However, I also found out I was pregnant, which threw up its own challenges. My hormones suffered and as a result I became snappier and had less patience. As my blogging hobby took off, I also ended up spending less and less time in the moment with the children. I would be with them but not giving them my full attention. I wrote about how things had to change in my Ugly Truth post before Christmas, now it’s time to fully implement these necessary changes. In general I want to cut the time I’m on my phone down. I don’t want to be remembered as the mum who was never far from her phone. I will be disconnecting as often as I can this year and experiencing life first hand rather than through the lense of my iPhone. In order to help me do this, I will be scheduling in time for social media, blogging, emails and anything else that requires the use of my phone. There are times of the day when I can do this without sacrificing time with the children, it’s all about utilising my time. Activities don’t have to cost a lot of money. Even getting down on the floor and playing with the children and their toys is better than being in the same room as them whilst they play alone. I want to do more crafts and baking as I know they love this. Just as it is important for adults to have hobbies, it is also important for children and a lack of money and time before has meant we haven’t been able to provide this for the children. I plan to change this, even though it will mean scrimping and saving. I will be asking Cameron and Carly what they would like to do and sign them up and I’ll be starting swimming lessons for Benjamin. With three children, it can sometimes be hard to focus my attention on any one child at a time. Our family dynamic does allow for me to have quality time with the older two children one evening a week and I plan to really use this time effectively and give them my full attention. Coming together and spending time as our family of five is incredibly important to me. I want to have plenty of family meals, family trips out and family nights in with a board game and a film this year, and the years to follow. I’m not going to quit blogging altogether. One reason is that I love writing, it is truly my passion and it makes me happy, which is something very important as a sufferer of depression. I also hope to one day be able to write full time and make a living from it to help provide for the family. This means that I need to look at the bigger picture. 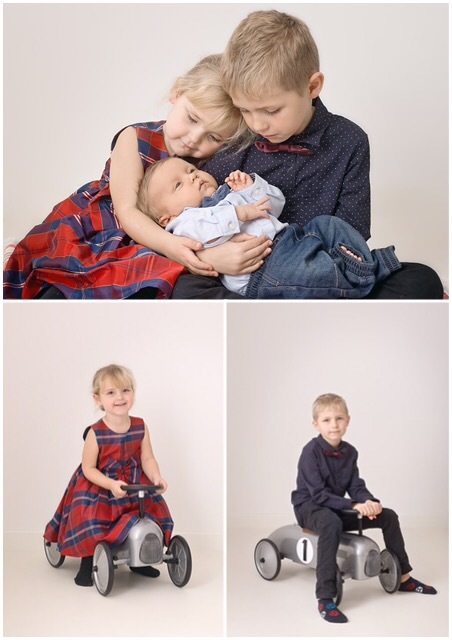 I’m hoping that by implementing the changes above I can enjoy my children whilst growing the blog in the background so that one day my dream can be fulfilled.